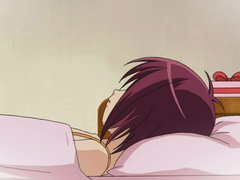 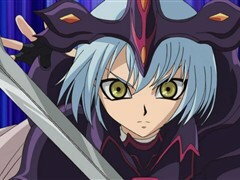 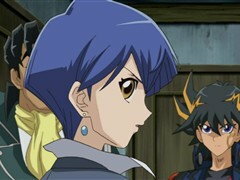 As the clash between Yusei and the Chief comes to a shocking conclusion, Yusei must figure out a way to win the battle before his life points get zapped to zero. 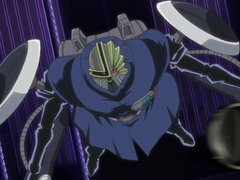 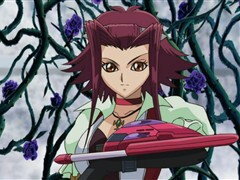 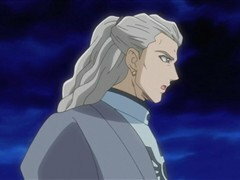 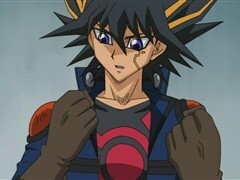 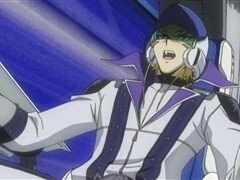 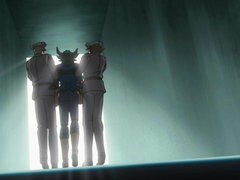 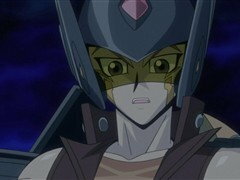 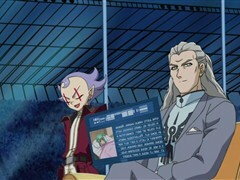 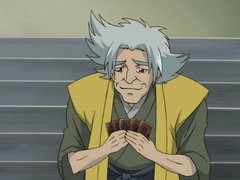 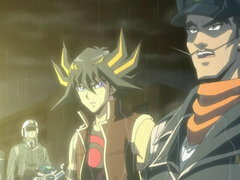 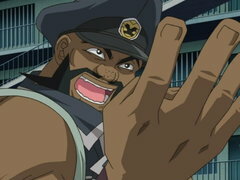 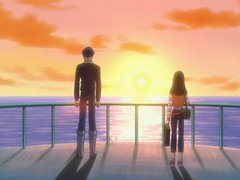 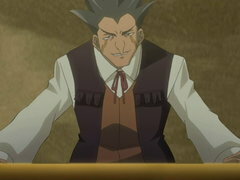 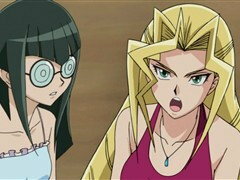 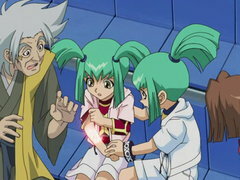 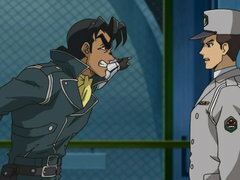 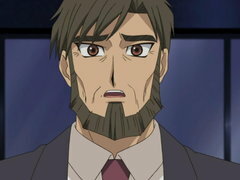 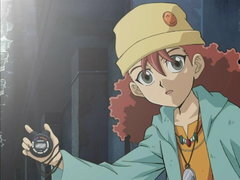 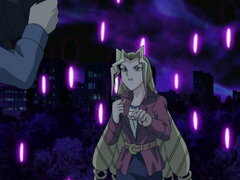 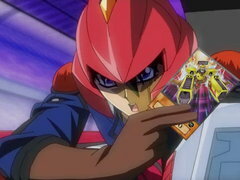 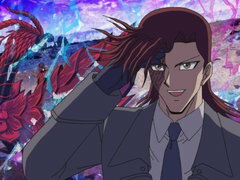 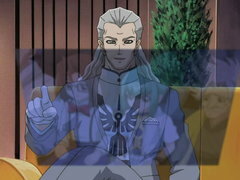 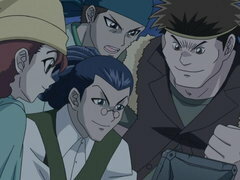 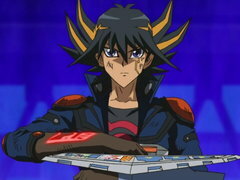 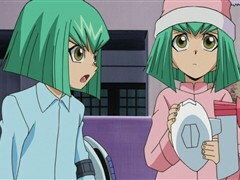 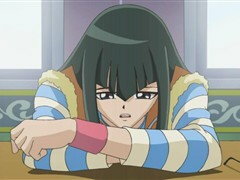 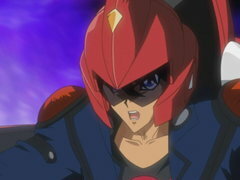 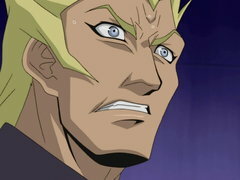 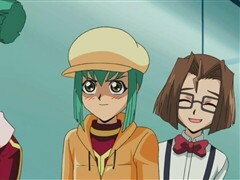 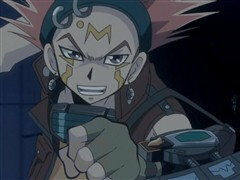 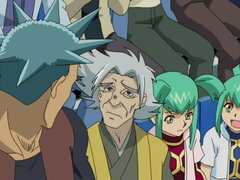 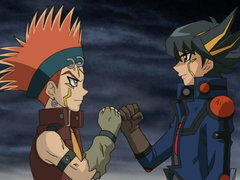 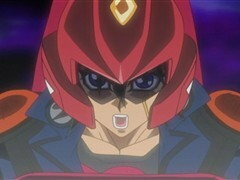 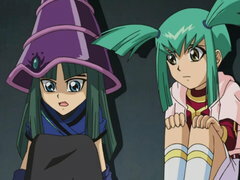 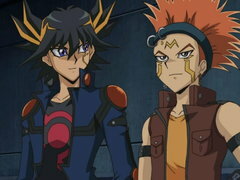 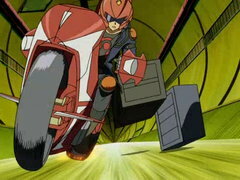 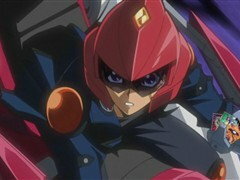 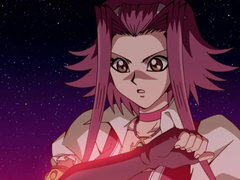 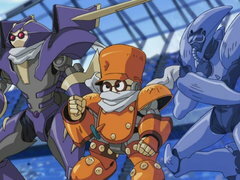 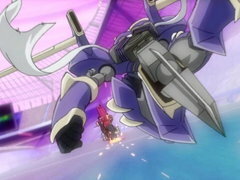 After being freed from the Facility, Yusei risks being re-incarcerated when he tries to take back his Duel Runner from Sector Security’s security vault. 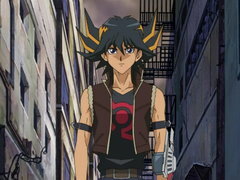 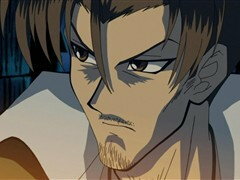 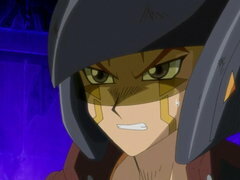 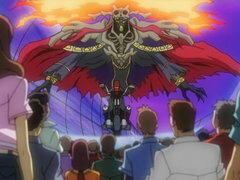 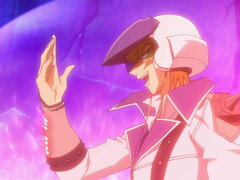 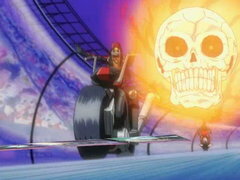 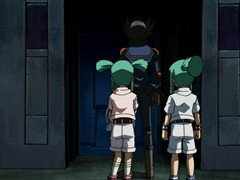 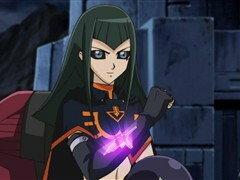 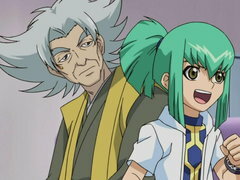 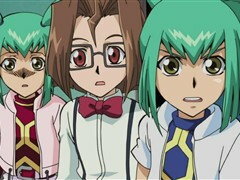 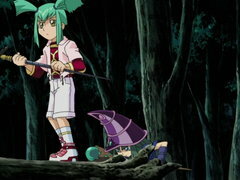 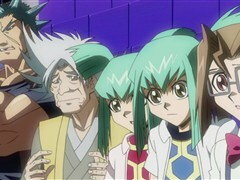 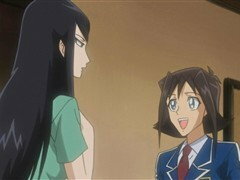 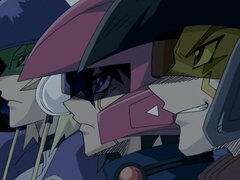 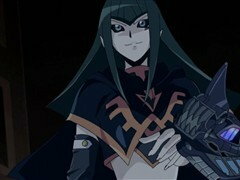 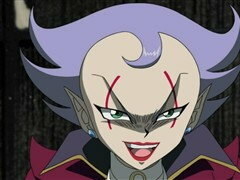 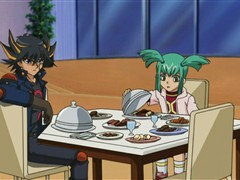 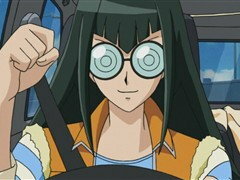 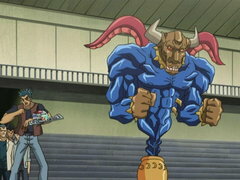 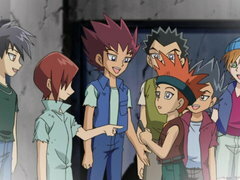 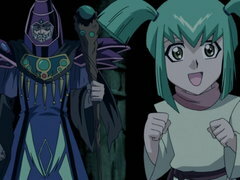 Can Yusei sneak in and out without being detected, or will a familiar foe send him back to the Facility forever?